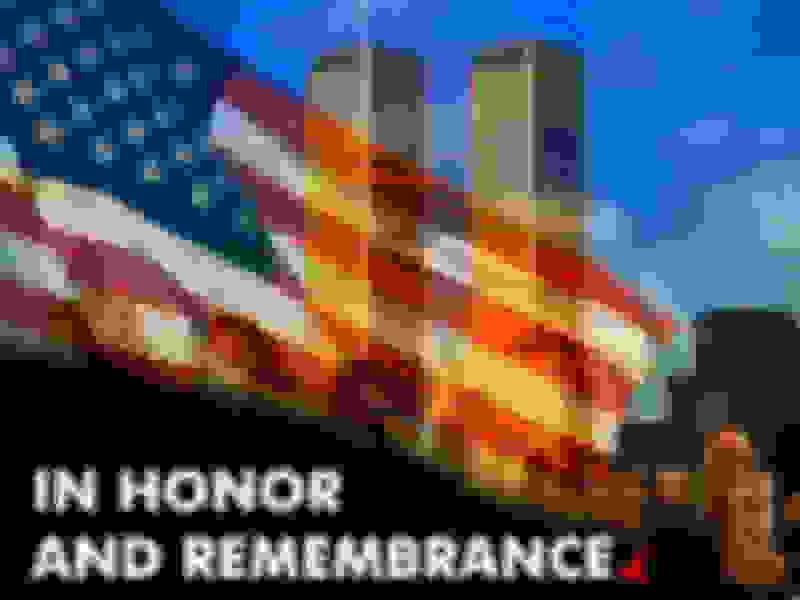 September 11, 2001, is a day when innocent people lost their lives on American soil because an enemy who hates us for who we are and what we represent – life, liberty, pursuit of happiness, freedom of religion, freedom speech – wanted to strike. On this 14th anniversary of 9/11, please, pause and reflect on what this date means to America. We cannot let the significance of this date drift off into the ether. We can’t forget our lost brothers and sisters who died that day in New York, at the Pentagon and in a field in Pennsylvania. We should not forget our veterans who have fought, and are fighting in, Iraq and Afghanistan. The same ideology that envisioned and executed the events of 9/11 is still active and, to a large degree, as robust now as then. We aren’t out of the woods yet. America’s attention span has the longevity of a May fly. 2016 TDI Need help quickly!!! cpo a3 has data connection and xm subsription. any way to check status?